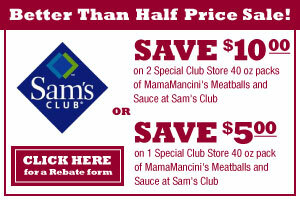 Mama Mancini’s Meatballs “Better Than Half Price Sale” at Select Sam’s Club Locations! Save Up To $10 On Qualifying Purchases! You may have recently heard advertisements or seen Mama Mancini’s in your local grocery store. Well right now, you can take advantage of a discount and purchase their meatballs at Sam’s Club during the “Better Than Half Price Sale” and Save Up To $10 On Qualifying Purchases! Mama Mancini’s Meatballs are made from 100% beef, whole fresh eggs, Romano cheese, onion, parsley, a pinch of salt and pepper and the exact amount of bread crumbs. They are formed by hand and lightly browned. They are sold fully cooked with sauce and all you need to do is heat them up. 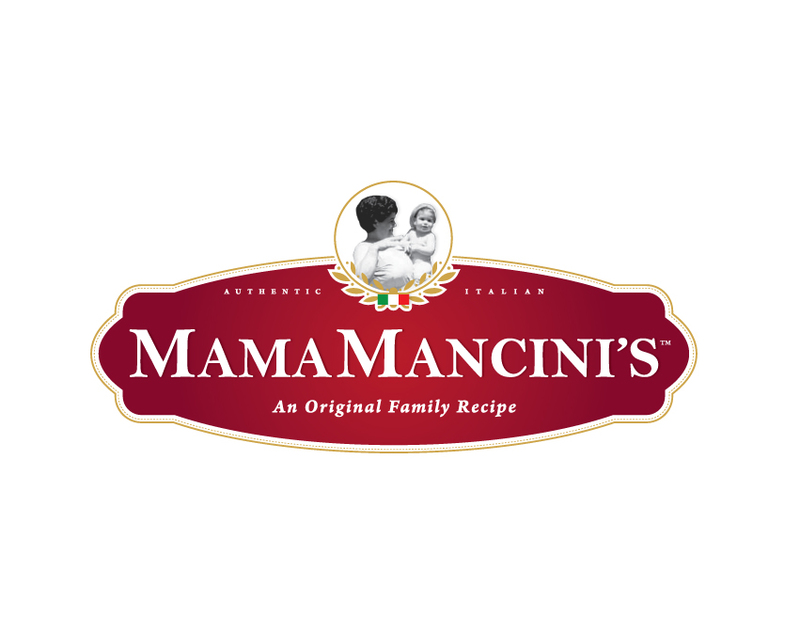 To learn more about Mama Mancini’s, visit their website at mamamancinis.com. Want to check out Mama Mancini’s “Better Than Half Price Sale” at Sam’s Club. 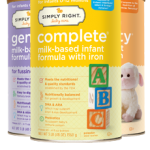 Visit following Qualifying Stores: Florida (All Locations), Georgia (Augusta, Columbus, Pooler, Savannah, Valdosta), South Carolina (Hilton Head), Alabama (Dothan). And, purchase either 2 Special Club Store 40 oz packs to get a $10 rebate or 1 Special Club Store 40 oz pack to get a $5. Print this rebate form Better Than Half Price Sale Rebate Form, complete, and mail in to take advantage of the discount! Offer ends January 15, 2012 and rebate form must be mailed in within 60 days of purchase. 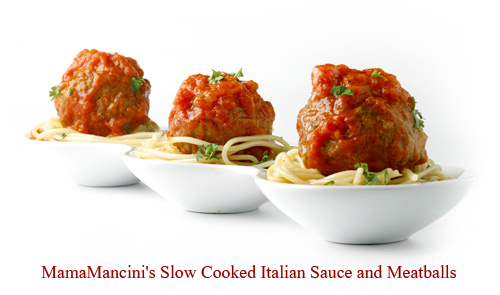 In exchange for this post, Mama Mancini’s is providing me coupons for free product and a discount booklet. Pillsbury Baguette Chips, A Yummy Snack and Great in Chex Mix! Plus, Print Your $.75 off Coupon!